Sometimes after cooking a meal remains Fig. No need to throw it away, because remnants of the sweet. Of already boiled cooked rice you will quickly make sushi, hedgehogs, stuffed peppers, casseroles, meatballs and more. Peeled onions cut as small as you can, or gently RUB it on a fine grater. Put the rice in a bowl, mince the onion, add the egg, salt, mix well ground. Dip hands in water, mold round meatballs the size of a chicken egg. Next, you can boil or bake "Hedgehogs". 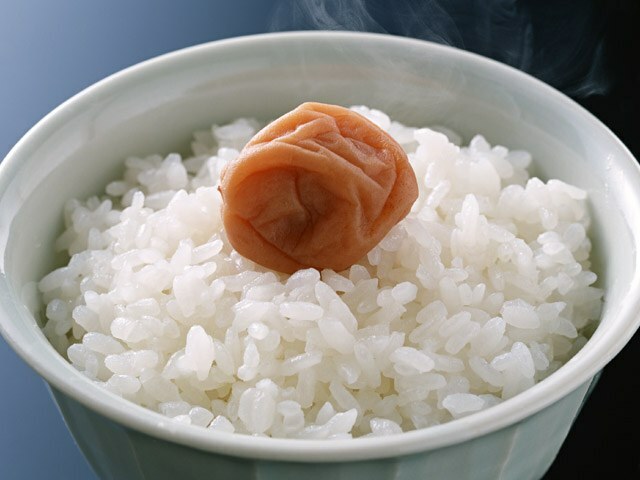 If you select the first method, put rice balls in the pan, pour in it boiling water. It is necessary so that it does not reach the upper "Hedgehog" 4 see Make the sauce. Mixing sour cream with tomato paste, and add a few sprigs of parsley to the broth. Water the sunflower, remove the foam, cook on low heat for 20 minutes. To prepare the "Hedgehogs" in the oven, place them on oiled baking pan, pour tomato-sour cream sauce, put the pan in the oven, preheated to 190оС for 25 minutes. This same stuffing you can use for making stuffed peppers, stuffed cabbage. To make the last of the cabbage, cut the leaves, put them for 2 minutes in boiling water. Let cool, put the stuffing, wrap the sheet laterally, and then – 2 times in half. Tie each stuffed cabbage with white thread, put in a wide pot, simmer the water with the sauce for 25 minutes. Before serving, carefully cut the thread. Put water in a saucepan on the fire. When the liquid boils, put the washed raisins and dried apricots, and let cook 15 minutes. Then add the chopped squares of pears, apples and plums, stir in the sugar, hold it on low heat for another 10 minutes. Starch dissolve in 50 g of water, immediately pour a thin stream in the compote, stir intensely for 20 seconds, turn off the burner. You can pour the rice in a bowl of hot or cold compote. - 4 tbsp of flour. Mix all ingredients, shape of the mass of the meatballs. Each piece roll in flour, fry in butter in a frying pan on both sides until Browning.